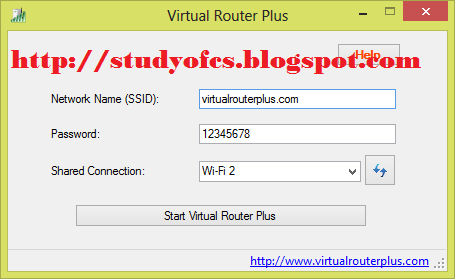 Virtual Router Plus is a Software Which Makes Your Laptop Wi-Fi Router . 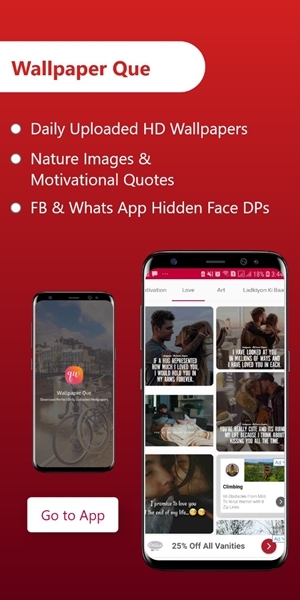 it gives you a WiFi name and password which allow you to connect it when it's on. Can i make my laptop WiFi while using EVO ? It makes you LAN cable Ethernet WiFi even if you have no WiFi Router around you. No Need Installation just Double Click to Use it.